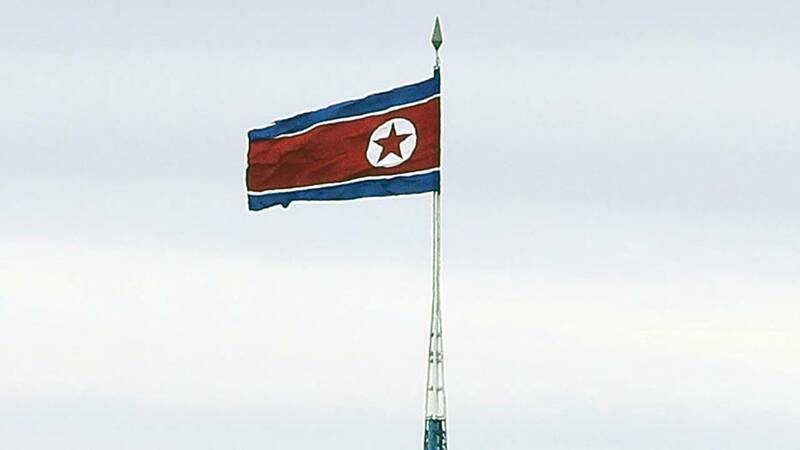 WASHINGTON (CNN) - North Korean officials did not show up to a planned meeting with US officials at the demilitarized zone Thursday, where they were expected to continue discussions on repatriating the remains of Americans killed during the Korean War, a senior US official tells CNN. Citing a senior North Korean official, Nauert said, "Vice Chairman Kim Yong Chol agreed in his dialogue with Secretary (of State Mike) Pompeo to have his team meet with an American team on or about July the 12th to move forward with the repatriation of American service members' remains. Mid-day, on July the 12th, they contacted us and offered to meet on Sunday July the 15th," Nauert said in a statement. "We'll be ready."